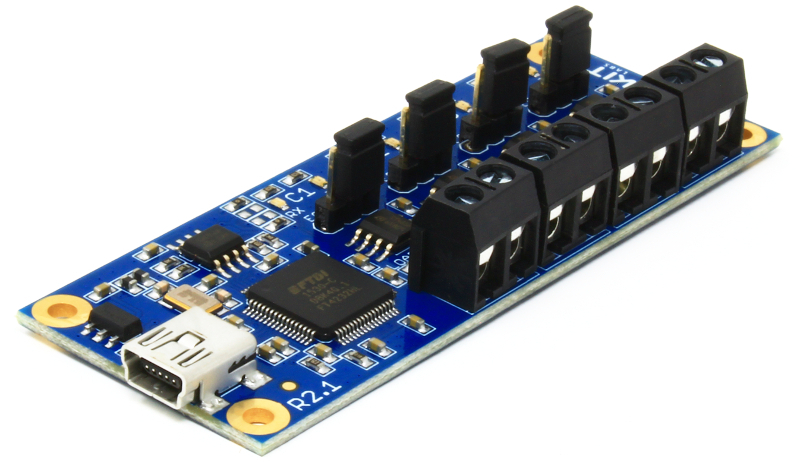 Let’s start with the AK-4XRS485/422 – USB to RS485/422 Converter. 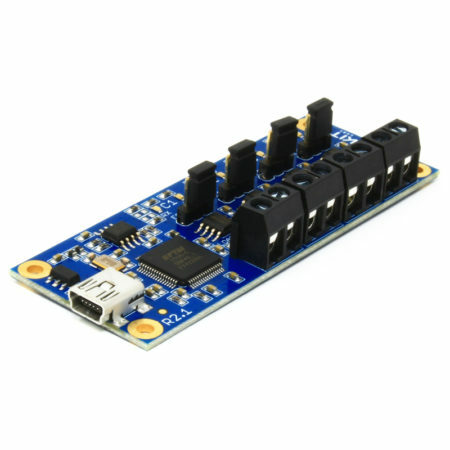 This board converts USB into RS485/422 protocol. 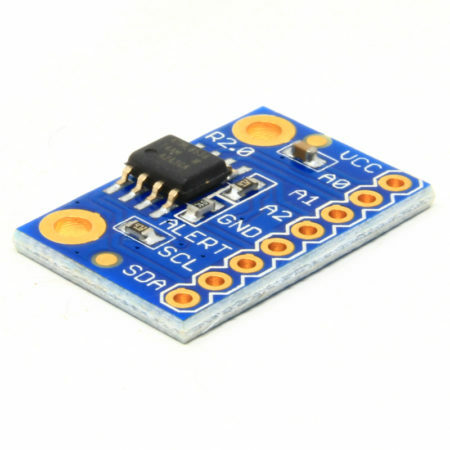 It’s based on the FTDI FT4232HL chip and has 4 independent RS485/422 channels. We’ve included some cool features like the possibility to enable/disable the character echo through a jumper, RX and TX indication LEDs and selectable on-board 120 Ohm termination resistor. The board comes in two flavors: with or without screw terminals. 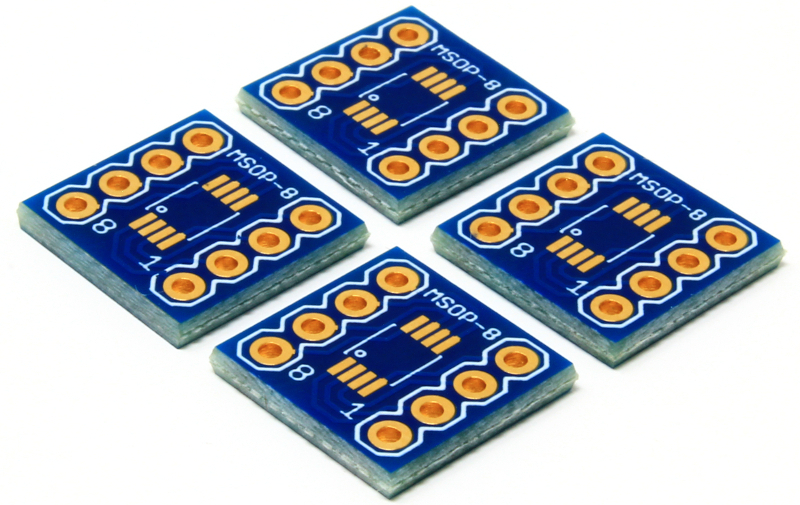 Now it’s the turn of our new DIP adapter boards. 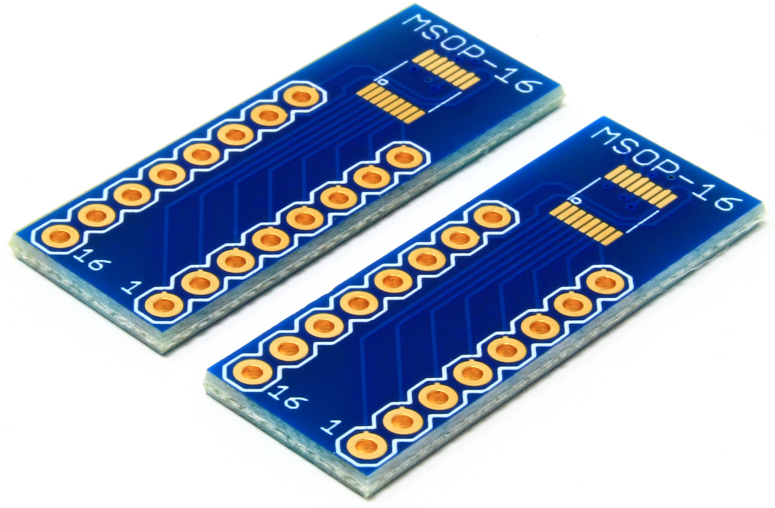 These are MSOP to DIP adapter boards. 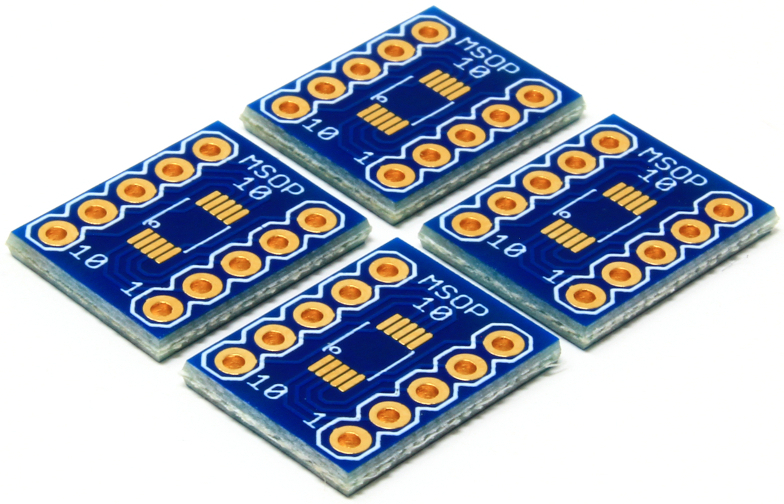 They come as a pack of 4 MSOP-8 adapters, a pack of 4 MSOP-10 adapters and a pack of 2 MSOP-16 adapters. Top quality PCBs and pads as usual. Our next new product is the new version of an old acquaintance. 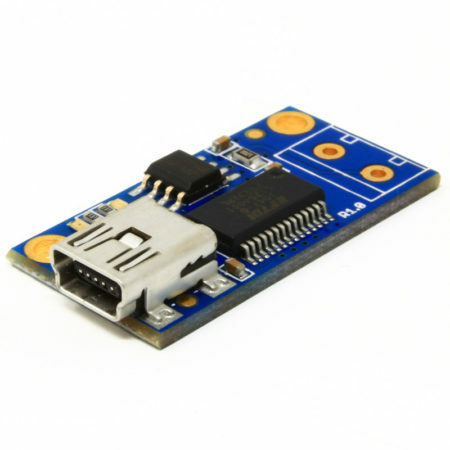 This is the AK-LINK-2 JTAG board and is the replacement of the old AK-LINK. 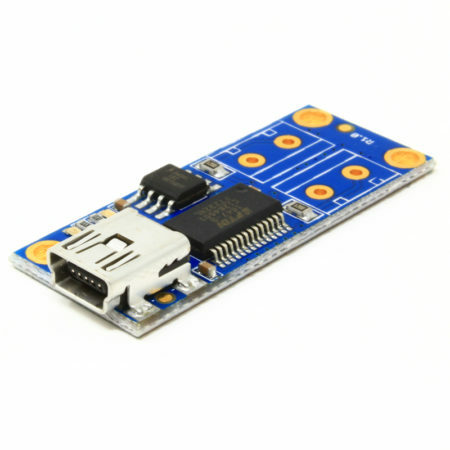 It’s a JTAG board based on the FTDI FT2232 chip compatible with some of the most known debuggers like OpenOCD. We’ve done a full re-design of the board including some requests we have had from our customers. 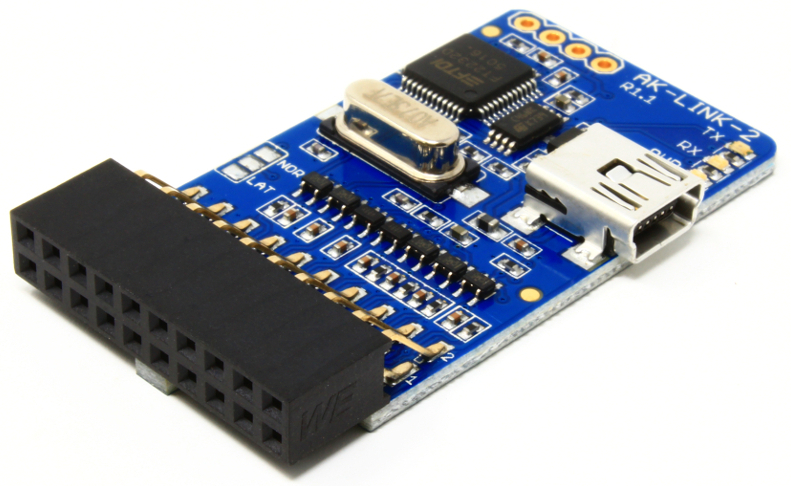 Many of you used the AK-LINK to program Lattice’s FPGA, but to do this a hardware modification was required. 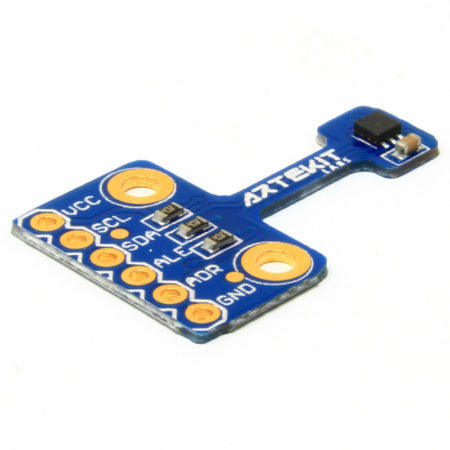 Now with this new version there is a simple solder jumper that allows you to select between “normal” JTAG mode or “Lattice” programmer. 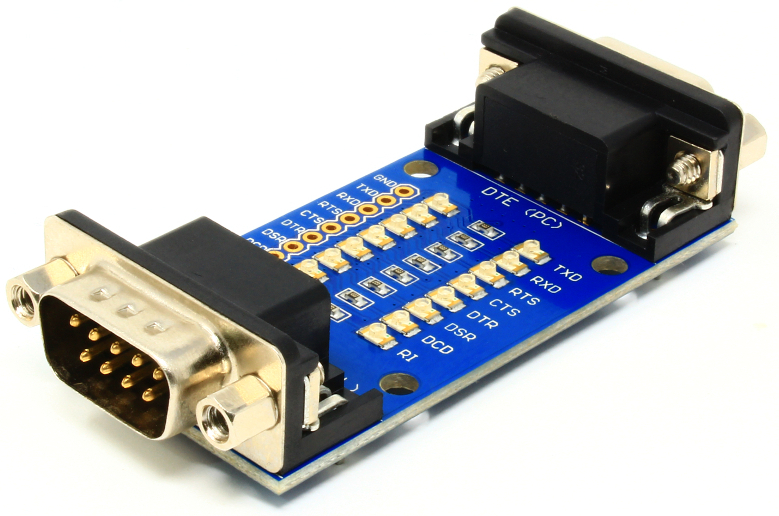 We have the AK-RS232-TESTER back in stock! This is a simple RS232 cable tester you can use to test and debug RS232 communication by simply looking at two rows of LEDs that indicate if there is ongoing communication. As simple as it gets. What differentiates this tester from the classic ones is the implementation of two rows of LEDs. Many use dual LEDs (two LEDs in the same package) and when probing speeds higher that 9600bps these dual LEDs are constantly lit and it’s difficult to understand what’s going on. Or you can simply use this board on racks and under-test devices to see from a distance if everything is “working OK”. Well, that’s all for now. We hope that you liked our new products.